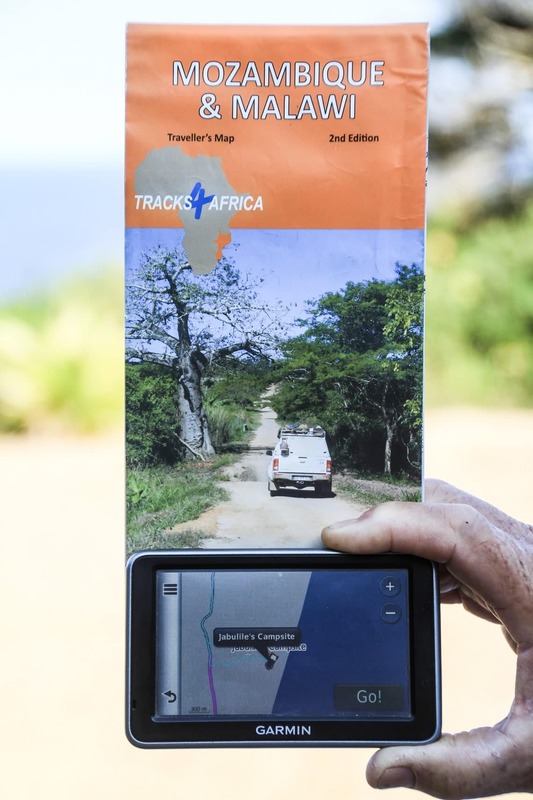 Everyone knows I absolutely love maps, so I was overjoyed to be given the second edition of Tracks4Africa’s Mozambique & Malawi Traveller’s paper map for my forthcoming journey to Mozambique and Zimbabwe’s eastern highlands. This paper map, printed on water and tear resistant PolyArt, is produced on a 1:1,000,00 scale, which means 1cm equals 10km. This makes for a large view of all major and minor roads, tracks and trails. A feature that is especially handy is the distances and travel times along all roads, indicated by pins – no more getting out the calculator to add minor distances, nor wading through countless overland reports to try and establish realistic travel times. This information is derived from GPS recorded data and verified, so I was reassured by the fact that all roads have been driven by the Tracks4Africa community. Charts provide travel time and distance between all major towns. 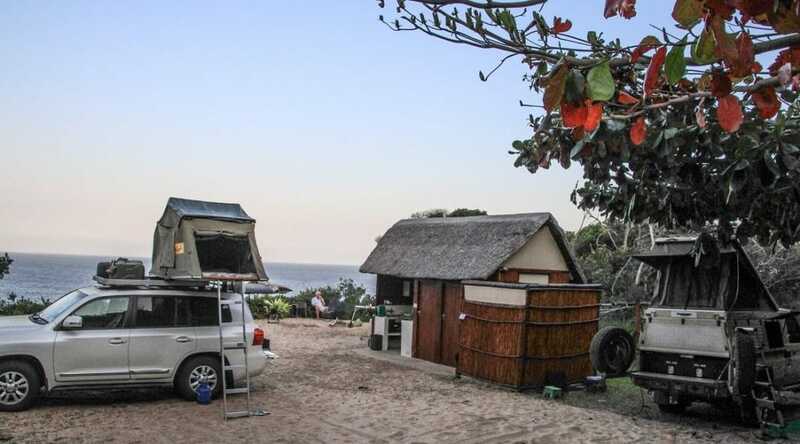 All manner of sights are indicated, ranging from shipwrecks and craft markets to 4WD trails, scenic routes, viewpoints, museums, and accommodation from bush camps to community camps and caravan parks. 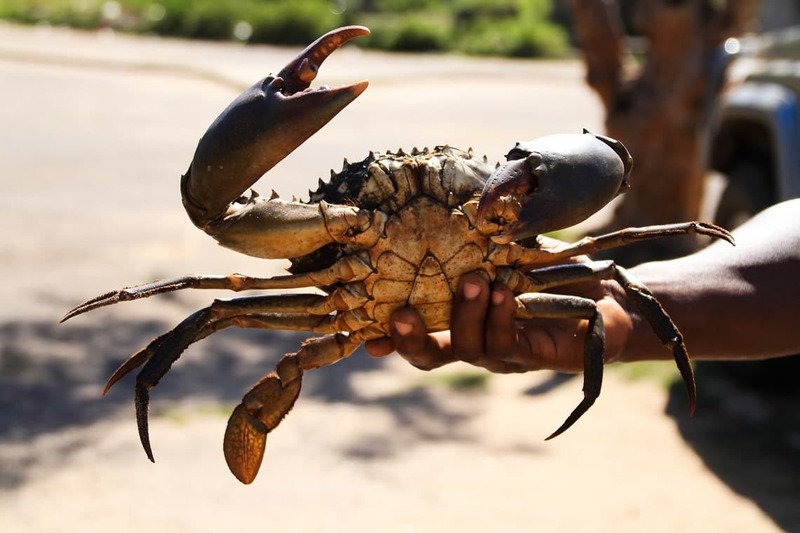 The points of interest are comprehensive and relevant, as on the Traveller’s Africa GPS Maps: ATM, bank, restaurant, shopping, auto repair, fuel stops as well as unreliable fuel stops. As I test drove the paper map, I found that to enhance your navigation tools, it should be combined with T4A’s GPS maps and LOTS of common sense. 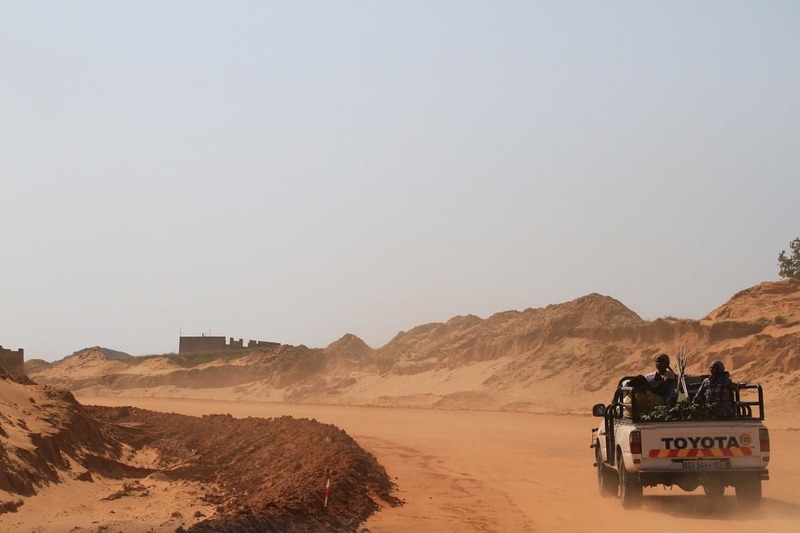 We travelled in two vehicles: our travelling companions had two latest model Garmins, both loaded with T4A’s latest GPS maps, so we suggested they drive in front. In our vehicle we had an old Garmin Nuvi loaded with an old version – plus the precious paper map. Following a number of rather stressful incidents, I asked T4A co-founder Johann Groenewald to provide some background. Q: You state that the roads and places on the maps do exist, yet in two instances we found errors. At Mapai there was no camping site, contrary to what we saw on the paper map. We trusted that the GPS map would direct us to nearest campsite, but only found ‘friendly local’ in the results. At the Rio Save Game Reserve, which likely hasn’t seen visitors for the longest time, there was no sign of Papagaio Camp, despite the 18.5 version showing that it exists and providing directions. 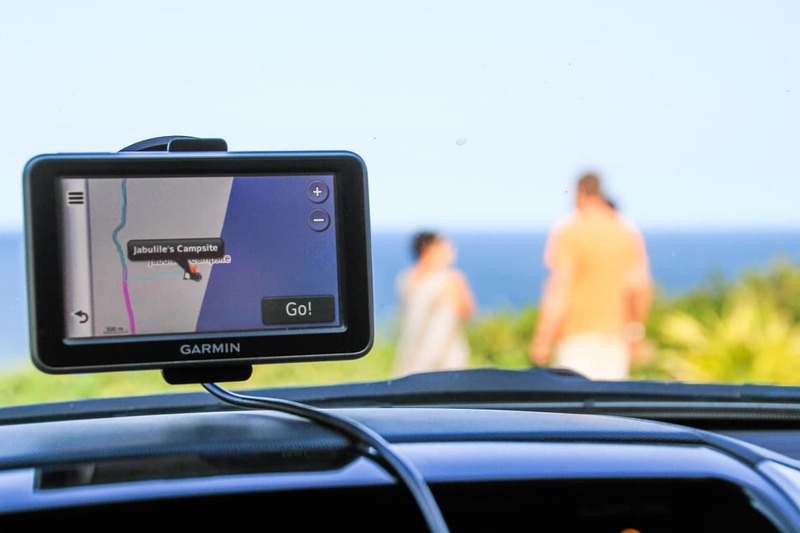 A: For the past 18 years we have published a new Garmin GPS map each May and October. We find this to be a good frequency to incorporate new information. Obviously users do not have to upgrade all the time, but we do recommend that you get a new version of the GPS map from time to time. We encourage you to update by offering a 50% discount to clients who have previously purchased our map. The paper map of Mozambique is not such a best-seller as for example Namibia and Botswana, so our cycle before reprinting is much longer. To a large extent we rely on feedback from travellers, and your email is valuable. We also encourage travellers to report problems, new places or old places that no longer exist. GPS data are very valuable in this regard, so if you and your friends know how to download and forward this, it will be much appreciated. If not, email us and we can assist. Q: How are the maps produced? 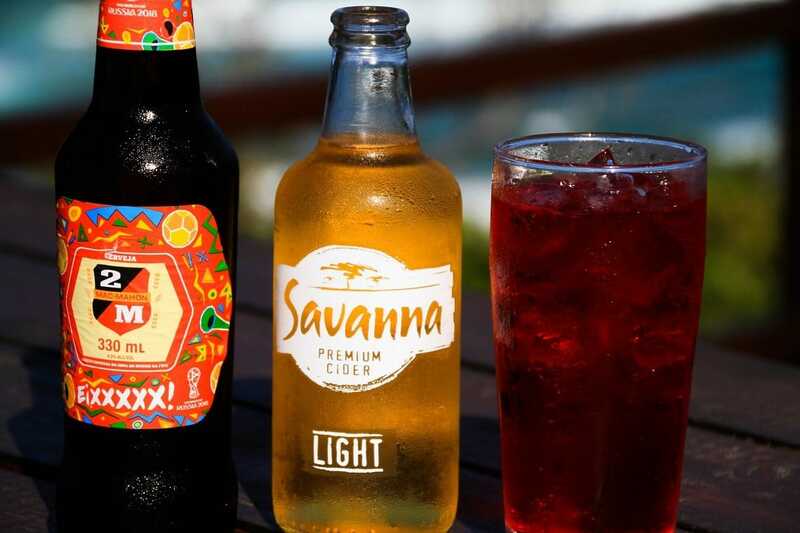 A: Tracks4Africa consists of a company and a community. 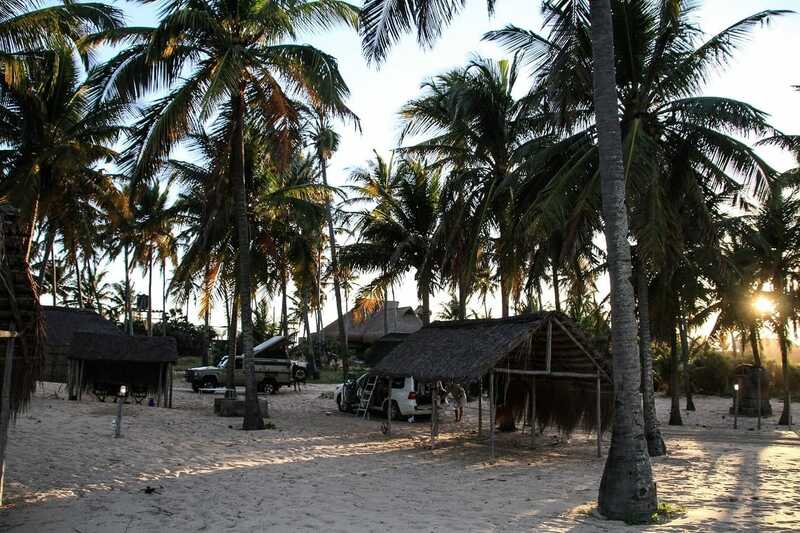 The community comprises travellers, a group of like-minded people who travel in Africa and understand the power of sharing their experience with others. You can become a member by submitting your travel experience to newdata@tracks4africa.co.za. The company has the task of collecting, processing and verifying this information and then publishing it in various accessible formats. 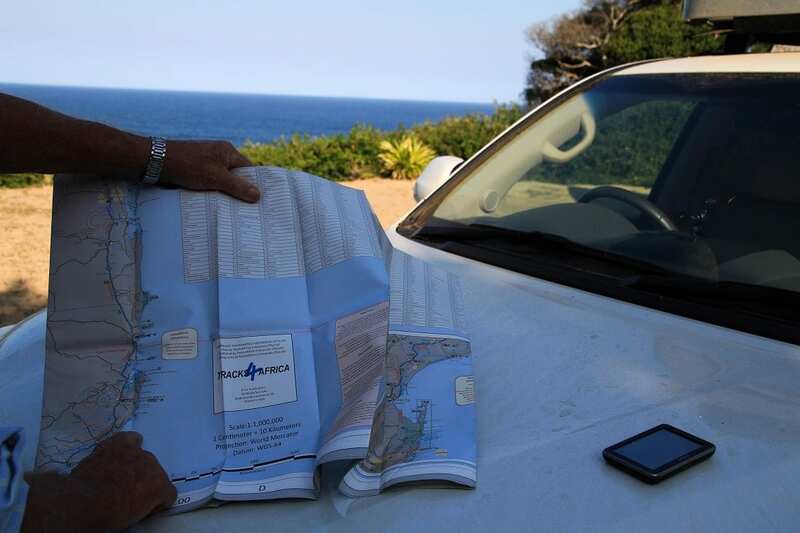 We produce GPS maps, paper maps, an atlas, lodging and camping directories, supported by a comprehensive website. It is worth mentioning that we give out ‘beta maps’ to our community of travellers who are very actively involved in submitting data so that they can use it on their Garmin GPS. This is a way to thank them for the data, but it also enables them to travel with the very latest maps. If they still pick up errors, we know that these have yet to be fixed. If you report an error on an old map, chances are that somebody else has already reported it. In short: our community of travellers is indispensable. Q: Why did we have conflicting routings and directions? My old T4A GPS map gave the correct indications for the Futi gate of the Maputo Special Reserve, whereas the 2018 version on both the Garmins in the other vehicle showed that the turn to the entrance was 5km further down the road. A: It is possible that three users will travel with three different versions of the map. Furthermore, the GPS itself makes certain tweaks which can cause the routes to differ. Some users may select ‘fastest time’ or ‘shortest distance’ when setting up the method to determine a route and you can see that this will give completely different results. Then there are ‘avoidances’ that come into play. The data in respect of the speed at which you will be driving may differ from the paper to the GPS version. This should not be too drastic, unless road conditions change dramatically. The biggest and most serious problem we find is that users load the T4A maps but then fail to disable the Garmin map. This is probably what happened on your trip. The result is that one device operates with two maps for the same geographic area, causing the GPS to produce unpredictable results. Please make sure that only one map is ticked at any one time. Q: My Garmin device kept saying that it was full, and a couple of times it went on strike. I had to delete the route recording just to keep going. I was told that in some older models the memory is too small to download the new T4A maps and that I would have to buy a new device. Is this true? A: Your Nuvi can use an SD card to use our latest maps. The internal memory should not be a limitation. 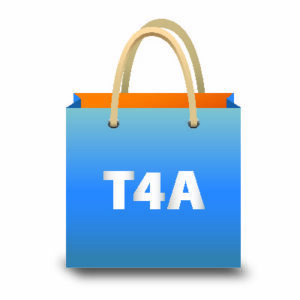 Visit the T4A online shop for all your Africa navigation needs.